Ok bad news first, I’ve shipped 2 builds that crashes on Windows Phone & can cause it to freeze. The reason for this was that the latest version of Unity has major problems with Windows Phone. A new version has been sent to Microsoft for approval, should be out very soon. Now over to the good stuff 🙂 2 new versions v1.0.7 & v1.0.8 have been released. My favorite new feature is the Hangar where you can upgrade your weapon(s), well ok right now you can only upgrade the Photon Torpedo but more will follow soon. With the update the in game currency (diamonds) has been added, you get one diamond per kill. The diamond feature has been there for quite some time, I just didn’t show it, so if you have been playing Multiroids for a while then you’ve probably already earned some. If you want to get the upgrades ASAP then you can purchase it through the IAP. If you purchase an IAP then ads are removed and you’ll respawn faster. When you manage to get a kill you’ll also see how many diamonds you have a the top of the screen. * Improved: Cash sound played when IAP purchase is completed. 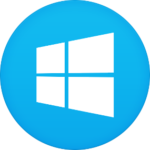 * Fixed bug: Touch is no longer required for Windows Desktop in the store. * Fixed Bug: Ads are shown even if you have completed a purchase. 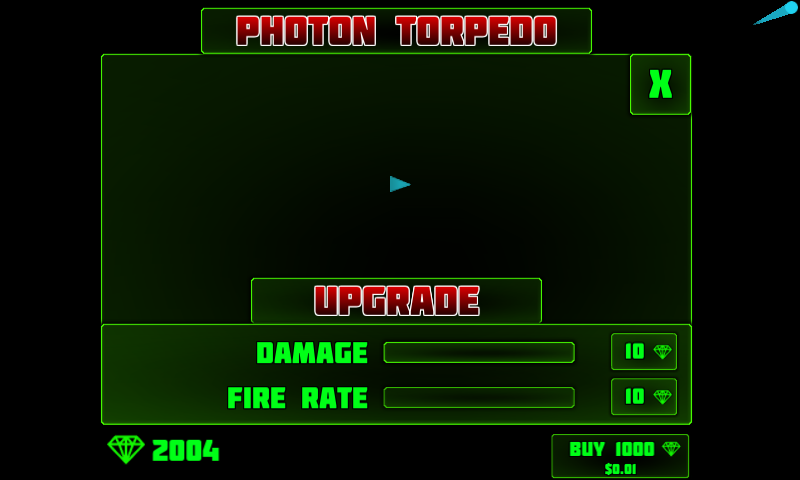 * New Feature: Added Photon Torpedo stats upgrades. 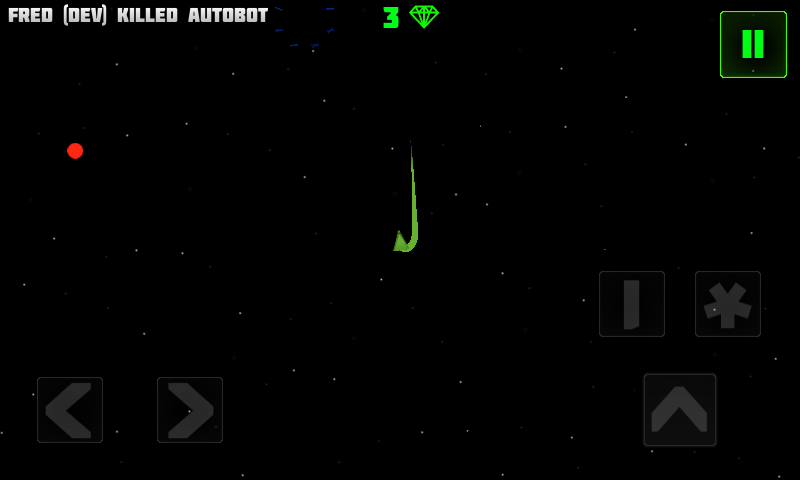 * New Feature: Added IAP to buy more chrystals, this also disables Ads. * Improved: Make it more obvious that you get chrystals per kill. * Improved: Photon Torpedos fade in when they are created, causing less flickering. * Fixed Bug: Player name color on score board does not match players ship color. * Fixed Bug: Rate button does not work on Windows Store.